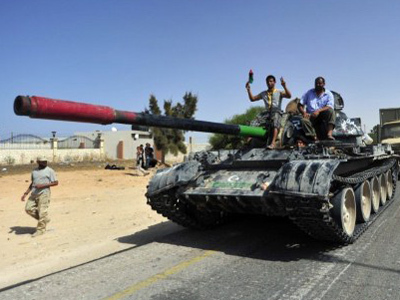 Libyan revolutionary fighters have captured a port in the city of Sirte - a strategic point which will eventually become a launching ground for their final assault on Gaddafi’s hometown stronghold. ­"There were clashes in the night and we are now controlling the port," said commander Mustafa bin Dardef of the Zintan brigade, as cited by AFP. 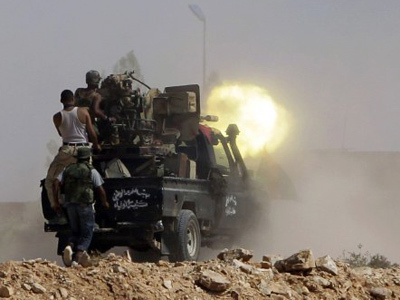 Revolutionary fighters are confident and believe they can capture Sirte at any time, and are holding back only to protect the lives of their relatives and other civilians in the city, brigade commander Al-Tohami Abu Zayan said on Tuesday, Associated Press reported. NTC forces reportedly managed to seize a large stock of weapons from Gaddafi loyalists on the outskirts of Sirte on Monday. They are preparing for tough street fighting as they clear a path towards the city center. 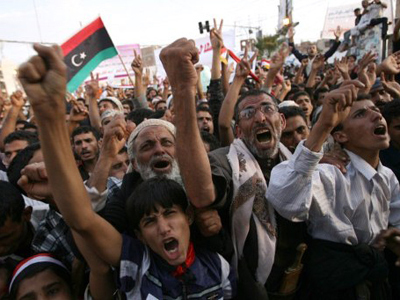 Meanwhile, an elder from Gaddafi’s tribe has contacted Libyan interim government forces near Sirte seeking a truce, Al Arabiya reported, citing a revolutionary forces' commander. 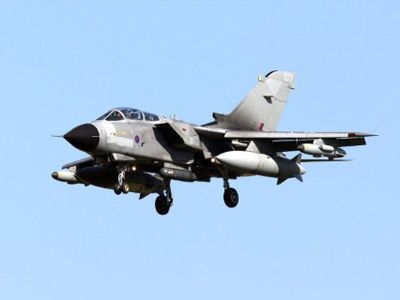 In the past few days NTC fighters have assaulted the city from the east, west and south, with NATO doing its best to support the attack with constant air raids. 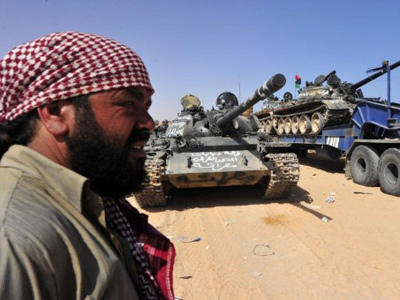 NTC forces still face resistance from Gaddafi supporters in the towns of Bani Walid, Sirte, and in a part of the country’s desert south.